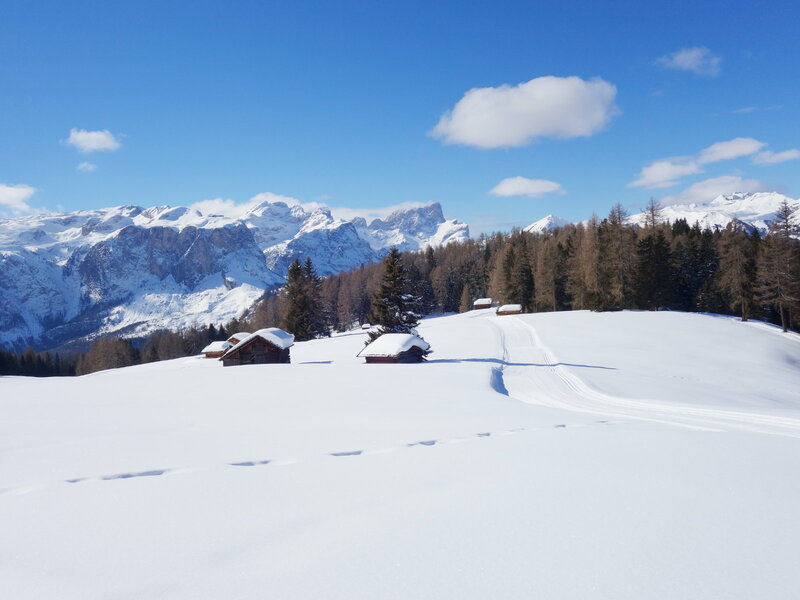 130 km of perfect ski slopes in the Alta Badia skiing area await you already at the beginning of December, connected with the Sella Ronda and the Dolomiti SuperSki carousel. 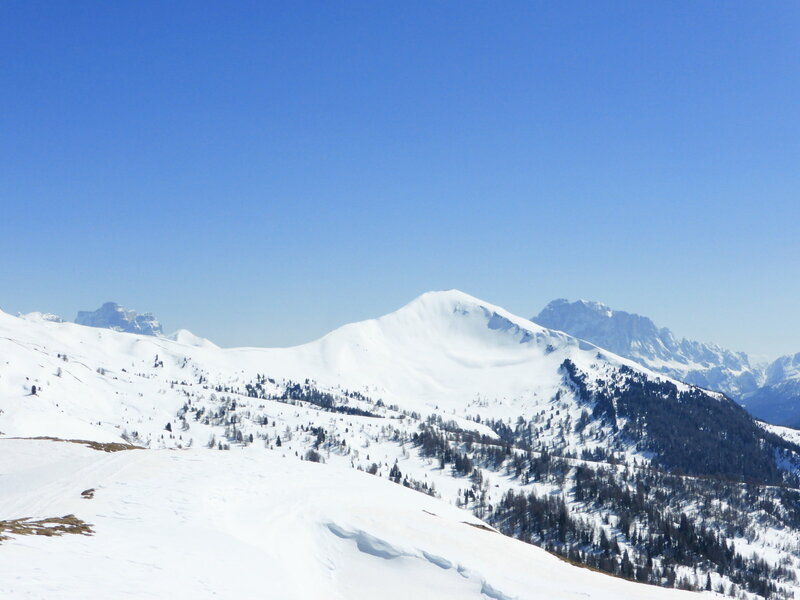 Also cross-country skiers, freeriders and snowboarder have found their winter paradise here. 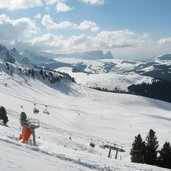 And how to end the day in the best way? 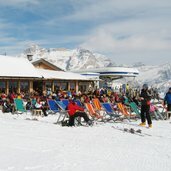 Of course with the famous après-ski! 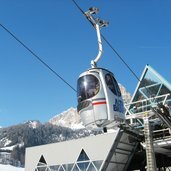 130 km of well-groomed ski slopes and 53 lift facilities make your winter dreams come true in the Alta Badia skiing area, open from December to Easter - in the picture the Piz Boè Funicular. 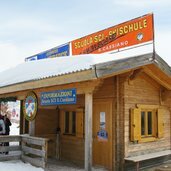 Alta Badia, a dream for winter sport enthusiasts… the skiing area, one of the 12 ski regions of the Dolomiti SuperSki carousel, is located in an altitude between 1,324 and 2,778 m asl. 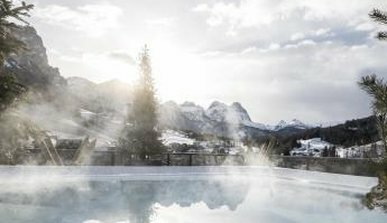 Sun bathing in your winter holidays and enjoying a great view! 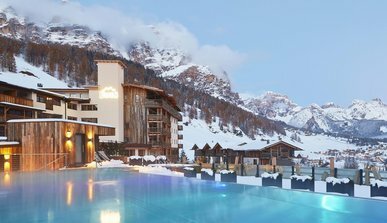 The mountain huts along the slopes and at the valley stations invite to the famous après-ski, in order to finish a ski day in the best way. 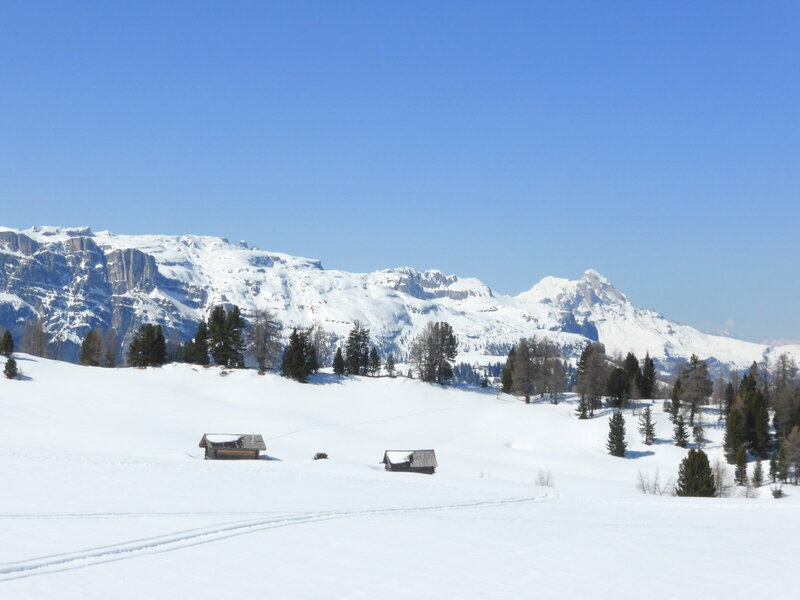 A different side of the Alta Badia skiing area: a quiet and idyllic landscape with the mighty Mt. 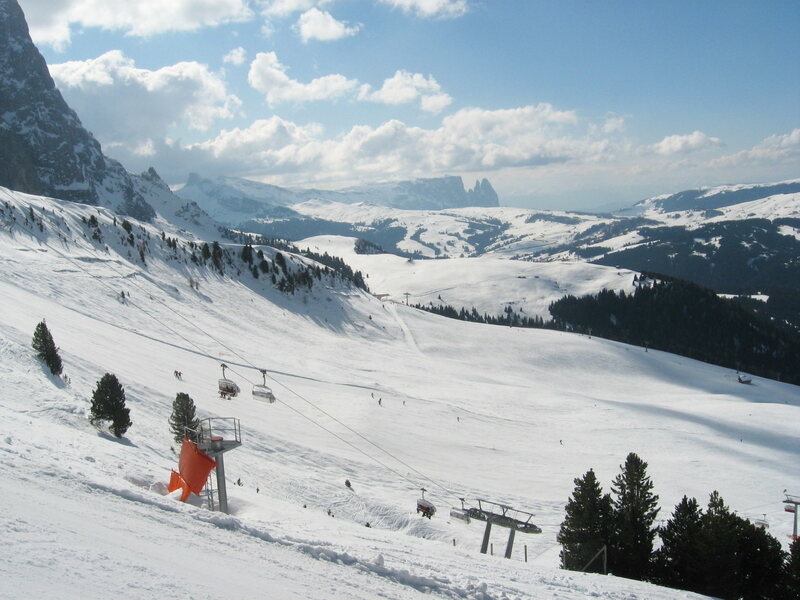 Sassongher in the background, a 2,665 m high peak of the Puez Group. 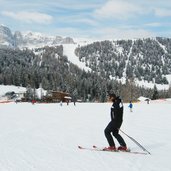 There are numerous ski and snowboard rentals as well as seven ski schools, offering lessons for beginners and for those who would like to improve their skills. 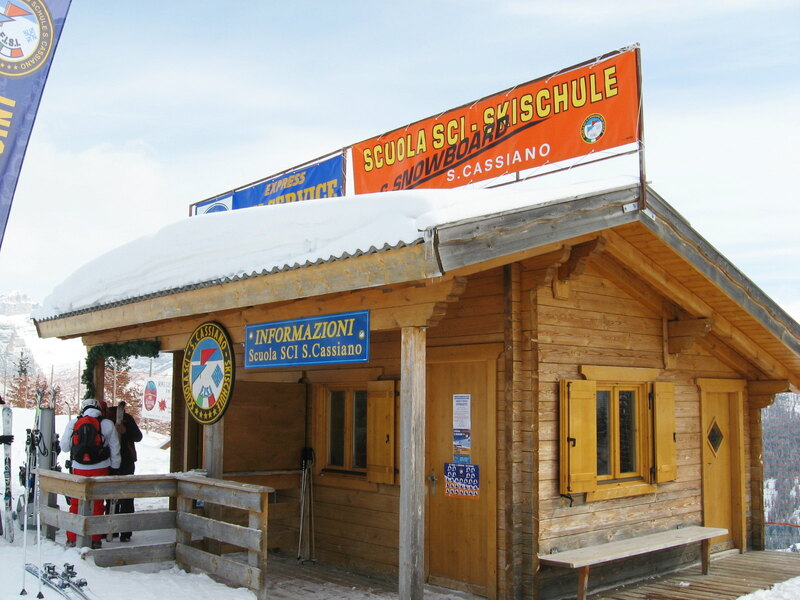 One of them is the San Cassiano Ski & Snowboard School. 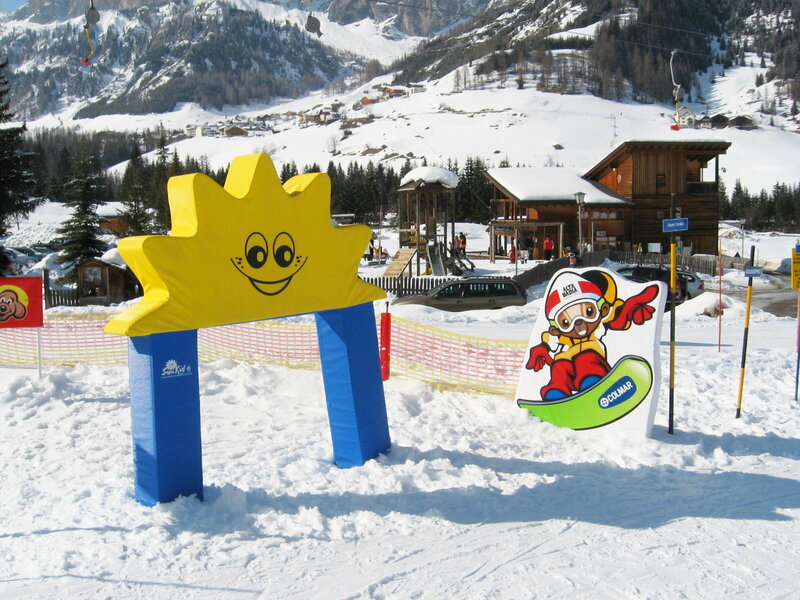 Also the little guests (and their parents) will have fun: four ski kindergartens allow some relaxing downhill runs for the parents. 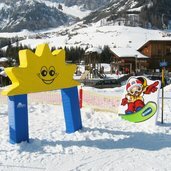 Several outdoor playgrounds in the snow complete the offer. 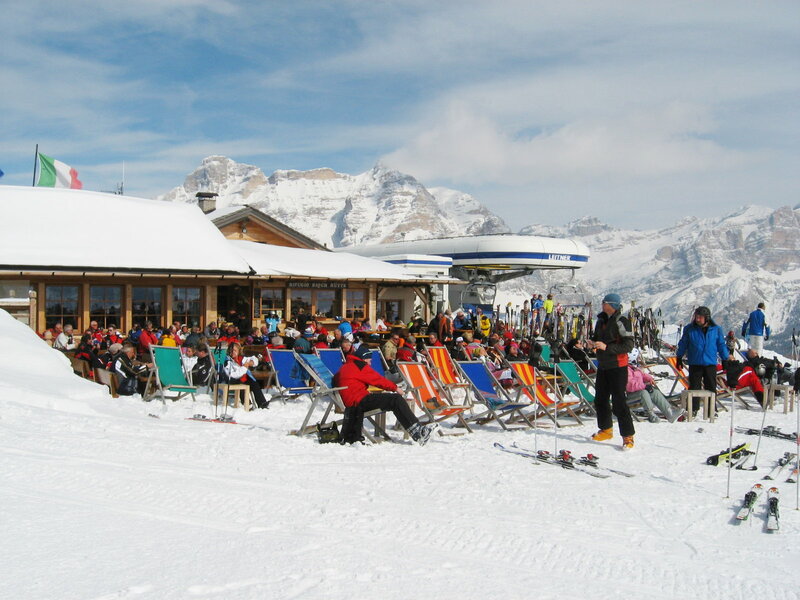 The famous Sella Ronda proceeds on skis in one day round the impressive Sella alpenstock and overcomes 40 km and four Dolomite passes. 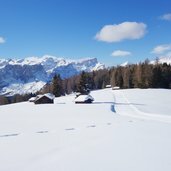 An early morning-start is necessary! 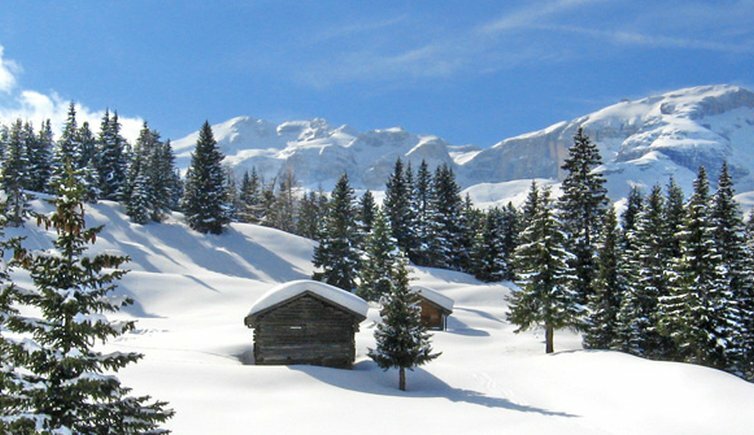 The 80 km long First World War Ski Tour, however, leads in about 7 hours on skis round Mt. 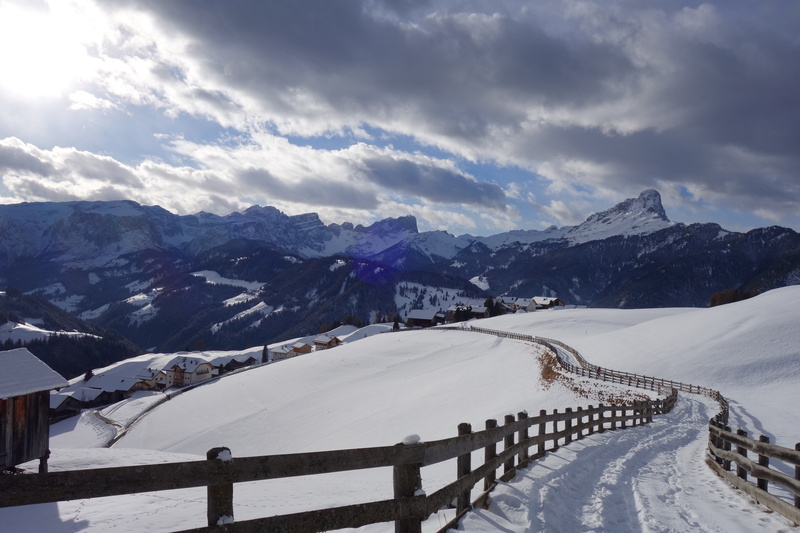 Col di Lana (2,462 m asl) in the Fanes Group where battles during the Mountain Warfare 1915-1918 were fought. 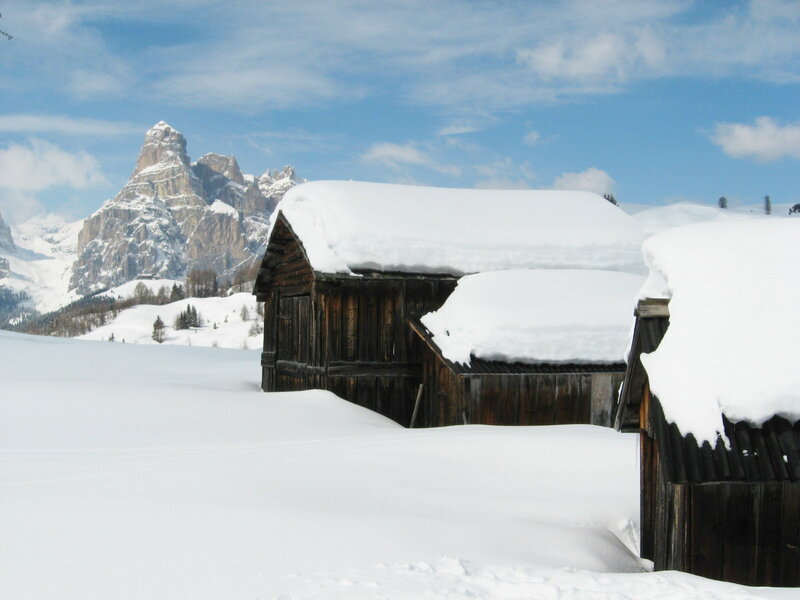 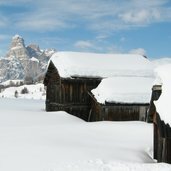 Snowshoeing in a winter wonderland: a snowshoe hike leads in about 2.5 hours from Armentarola to the Störes summit cross, where you can enjoy a spectacular panoramic view on the Dolomites. 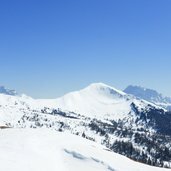 View on the 2,875 m high Mt. 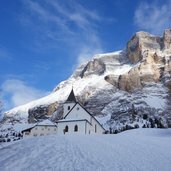 Sass de Putia, the highest peak of the eponymous mountain group, and on the Gardenaccia, a highland in the Puez-Odle Nature Park, located beneath the 2,633 high Mt. 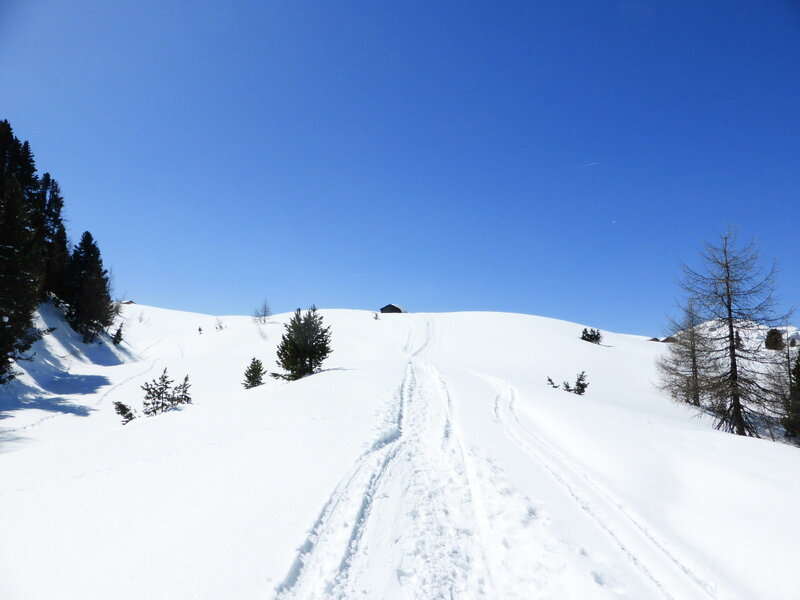 Col de la Sone. 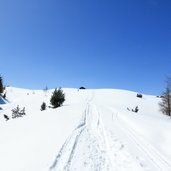 Winter walking, nordic walking, snowshoe hiking - movement under the open sky are balm for body and soul: a beautiful hike allows to see the traditional "Les Viles" near the village of La Val. 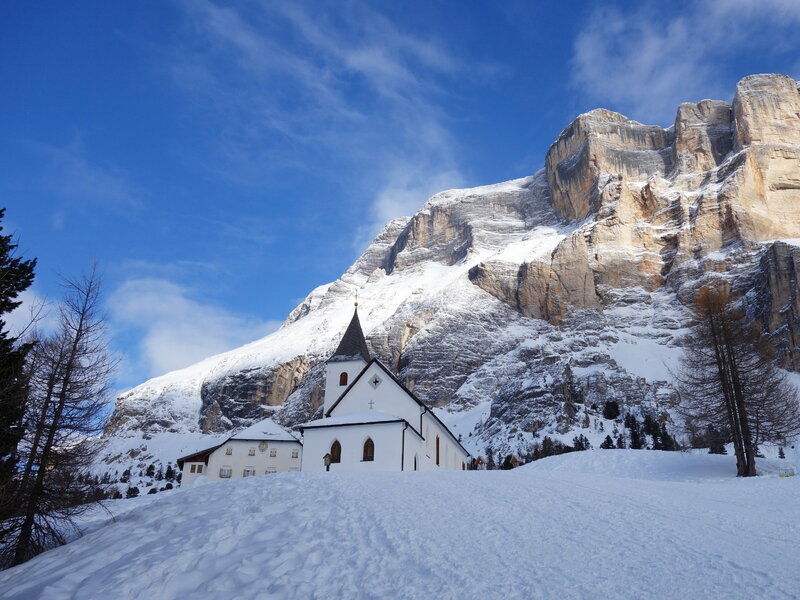 The Holy Cross (La Crusc) Pilgrimage Church is located at 2,045 m asl at the foot of the eponymous mountain group and is a popular destination not only for pilgrims, but also for snowshoe hikers. 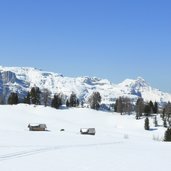 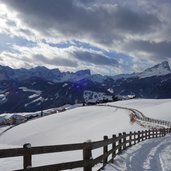 Also cross-country skiers find a true paradise in the Alta Badia: the 34 km long cross-country ski network is divided between three areas and stretches up to the protected Armentara Meadows between 1,600 and 2,000 m asl. 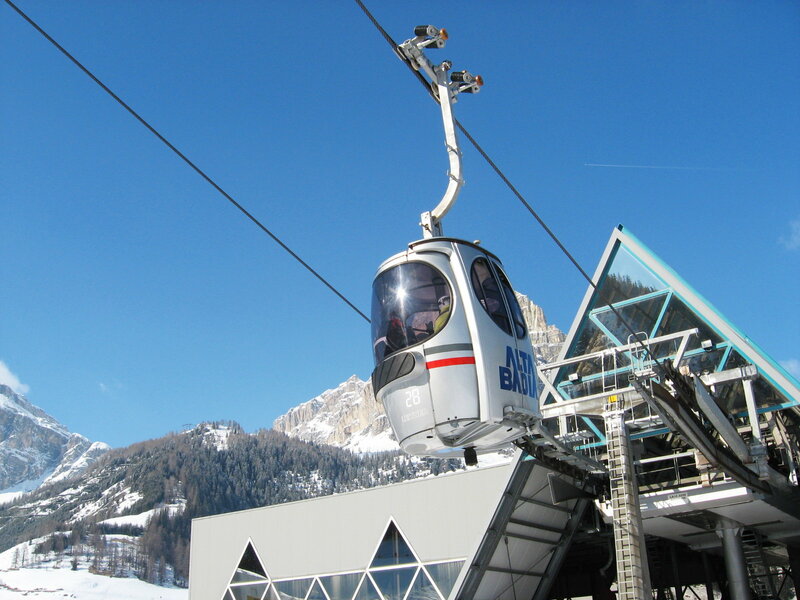 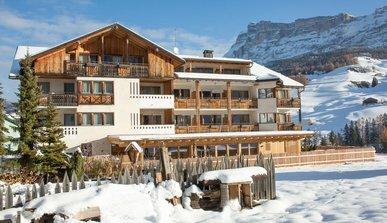 The ski area of Alta Badia is located within the Dolomiti Superski – during their winter holidays, guests of the La Majun can thus directly enter this spectacular ski adventure of the Alps.